Got an opportunity recently to hear about the connectivity progress, challenges and issues in Africa. Agree that Africa is a very large continent with many different countries in different stages of development but it was nevertheless interesting to look at a high level picture on the progress of connectivity in the continent. The presentation by iDate Digiworld is embedded below. Slides available from techUK website here. Eye-opening, evangelical and extremely well attended: this afternoon’s Future of Broadband workshop was all about exploding established concepts on how telcos should go about improving both customer experience and their bottom line. Ranking broadband in terms of speed is the standard approach, but speed is not the only thing that matters in this business, according to Martin Geddes of Geddes Consulting, running the workshop in conjunction with Neill Davies of Predictable Network Solutions. He illustrated his point with a series of examples drawn from customers accessing broadband at different speeds – but with unexpectedly different experiences. Slower broadband, whether over cable, satellite or fibre, in many cases offered a better quality of customer experience than the faster variant. Why? Variability, or rather lack of variability, is the key. 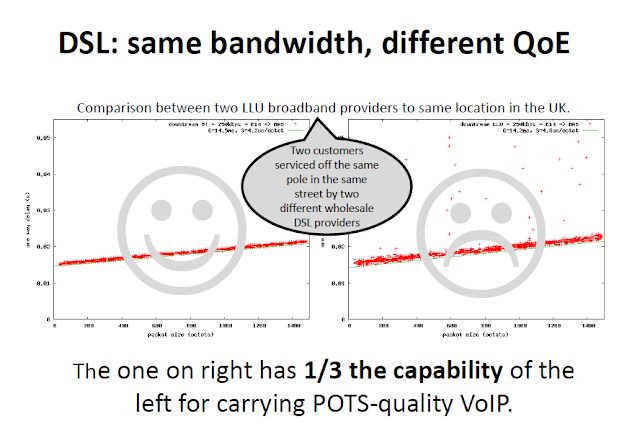 A stable service, even it is slower, enables POTS-quality VoiP, whereas a highly-variable, faster service delivers a less satisfactory customer experience – and, by definition, an unhappier customer. Looked at from the network operator side, there are two key areas to consider: what is driving the cost of broadband and pushing capex sky high, and how to retain and increase your customer base to bring in the revenue. The answers, it seems, are not immediately obvious. This is a deep systemic problem in the industry investment machine. Rushing to premature upgrades masks the real core issue, that of quality of service. The presenters demonstrated this in heaven-hell model, where full network capacity and happy customers is telco heaven – and the converse, unhappy customers and underused network, is of course telco hell. Getting the balance is not easy, as increasing local networks pushes down the quality of experience for applications with strong stationarity requirements – exactly what the customer is after. For Martin, there is a tiny root cause of this: all current packet-based infrastructure relies on it being idle and keeping queues empty to ensure good quality. So your assets must stay idle to keep your customer. The solution lies in thinking about how to reframe both this problem, and the exact nature of the resource the operators are selling. “Don’t make packets move for their own sake, but focus on customer experience. Change the resource model,” urged Martin. 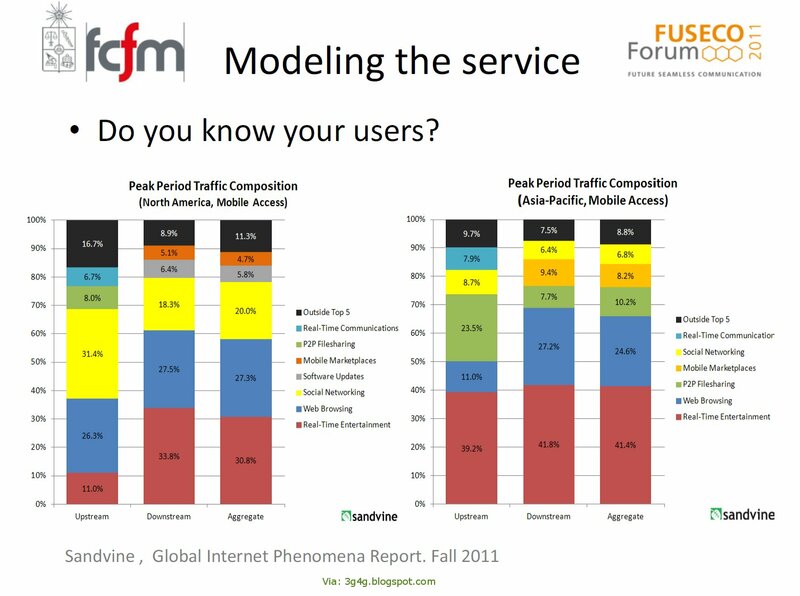 “Throw away the bandwidth model and thought process.” Efficiently allocating resources to customers is more important than bandwidth. Increase capacity, but only in a very targeted way. In other words, meet heterogeneous demand with a differentiated product. Huawei have a few documents on this topic. One such document is embedded below and aanother more technical document is available on slideshare here. 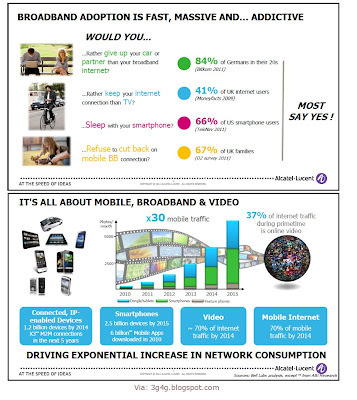 Interesting picture of what MBB users use their data allowance on. Interesting to see that Social Networking is far popular in the North America whereas Real-time entertainment is much more popular in APAC. It is understandable that the downstream Real-time entertainment would contain of VOD services like Youtube and Hulu but not sure what Upstream would consist of. Mobile: Mobile subscriber growth is continuing at a pace that matches the meteoric rise of Internet adoption, a rate that puts other technologies like TV to shame. Meeker cited 35% year-on-year mobile 3G subscriber growth and noted that smartphone shipments have surpassed feature phone shipments in the U.S. and Europe. She also highlighted the explosive growth of iPhone, iPad, and (particularly) Android. User Interface: Interface matters. "Before Steve Jobs, computers were utilitarian tools for computation," said Meeker. "After Steve, computers became beautiful objects we could use in thousands of ways to aim to make life better." In the wake of the iPhone and the iPad, there's a revolution in the way we interact with computers, through touch and voice, while mobile. "We think the next big things are the things on the sides of your head," said Meeker. "Those would be your ears." She was referring to the innovation seen in voice recognition, sound creation and sharing, and audio interfaces like headphones recently. America Leads In Mobile Innovation: Despite the general economic doldrums in the U.S., American companies are leading the way toward the mobile era. Made-in-the-USA smartphone operating systems--Android, iOS, and Windows Mobile--have gone from 5% market share in 2005 to 65% today. "The pace of innovation in Silicon Valley may be unprecedented," said Meeker. Mobile Devices Are Empowering People: Some 85% of people in the world have access to the wireless grid, more than have access to electricity. Over 200 million farmers in India receive payments via mobile devices. Meeker pointed out how instrumental such devices have been during disasters like the March earthquake and tsunami in Japan. "When people look back at this era that we're living in now, they'll say this was the time people got empowered by mobile devices," said Meeker. Another interesting presentation from the LTE World Summit 2011 on how LTE can be used as a backhaul in the trains to provide passenger WiFi and other services. Nitin Dahad has a special report on similar topic in India Inc. You can read the article here. There are two new bands: 3.4-3.6 GHz and 3.6-3.8 GHz decided for Broadband Wireless Access, which are already widely available for licensing in Europe. These bands have earlier been allocated to the Fixed Service on a primary basis in Region 1. 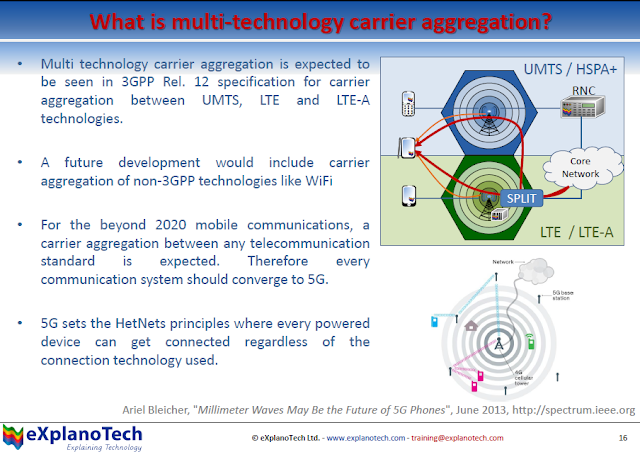 Furthermore, the 3.4-3.6 GHz band was allocated to the mobile service on a primary basis and identified for IMT at WRC 07. 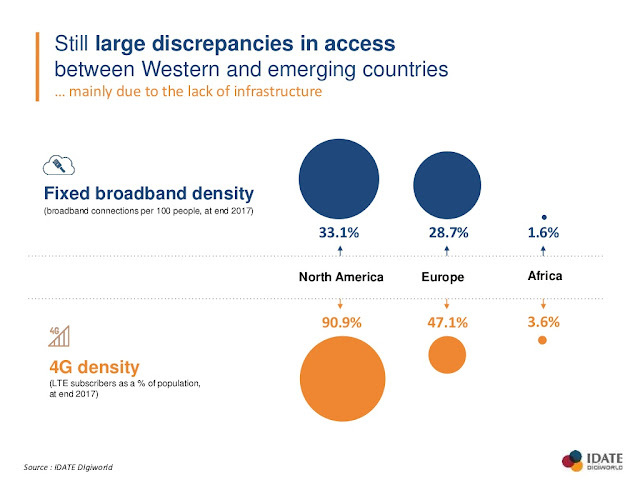 These bands constitute a substantial amount of spectrum that will be available in many countries in the short term. In Europe (Region 1) both bands can be used so block sizes could be large for any duplex arrangement. 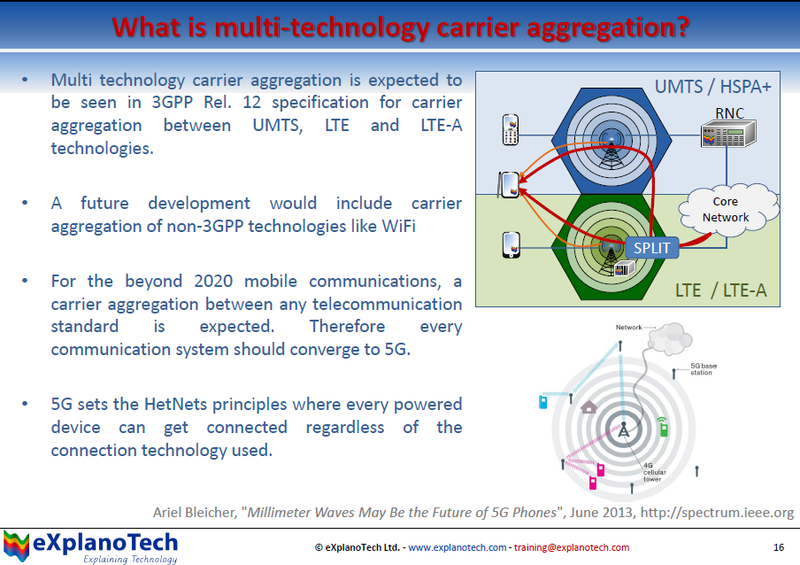 The UMTS-LTE 3500 MHz Technical Report (3GPP TR 37.801) is already available as a study of current plans in the frequency bands 3.4-3.6 GHz and 3.6-3.8 GHz for UMTS and LTE systems. Specification work is due for first publication in March 2011 (TSG#51), with a series of specifications updated or being created. 4G Mobile Broadband Evolution: 3GPP Release 10 and Beyond - HSPA+ SAE/LTE and LTE-Advanced provides detailed discussions of Release 10, including the significant new technology enhancements to LTE/EPC (called LTE-Advanced) that were determined in October 2010 to have successfully met all of the criteria established by the International Telecommunication Union Radiotelecommunication Sector (ITU-R) for the first release of IMT-Advanced. IMT-Advanced, which includes LTE-Advanced, provides a global platform on which to build next generations of interactive mobile services that will provide faster data access, enhanced roaming capabilities, unified messaging and broadband multimedia. 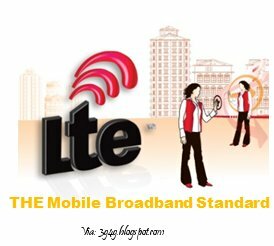 The paper also provides detailed information on the introduction of LTE-Advanced and the planning for Release 11 and beyond. Release 10 is expected to be finalized in March 2011, while work on Release 11 will continue through the fourth quarter of 2012. 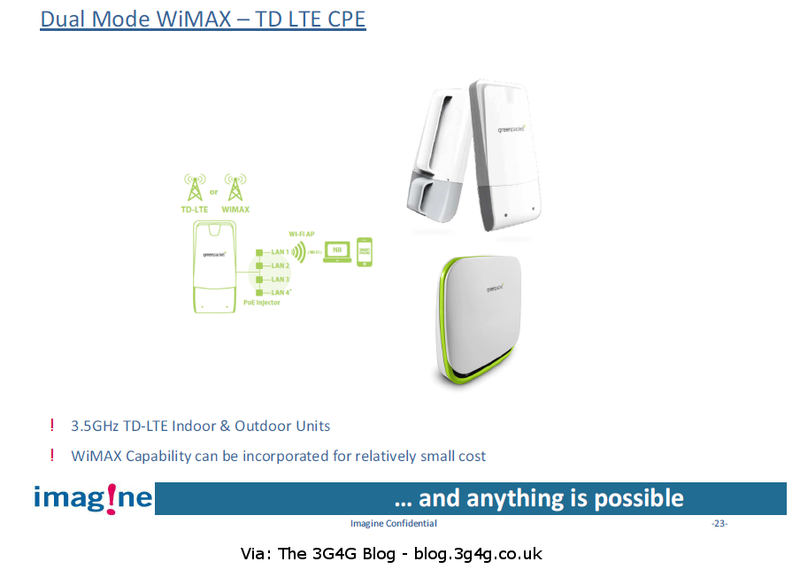 White paper embedded below and is available to view and download from the 3G4G website.